If you’re one of those people that refrains from eating meat on Fridays during Lent, you may be wondering about options out there for you. If so, then you’re in luck. It’s time for the 2nd Annual Wedwand Fishy Fast Food Fare review. Burger King Extra Long Fish Sandwich. Their description: 100% White Alaskan Pollock, breaded with crispy panko breading and topped with sweet tartar sauce, tangy pickles, all on top of a warm toasted hoagie bun. Burger King shook it up a little this year with the “extra-long” fish sandwich, which is also described as a “delicious golden-crisp catch.” Fishermen prone to the usual fish stories apparently came through this year catching many of the rare “extra-long crispy fish” otherwise known as the “long Pollack” indigenous to the Alaskan waters. Invented in 1962 by a McDonald’s franchise owner off the wild waters of Cincinnati, Ohio, the FOF may be the longest running fish sandwich out there. But, if you get a hot and fresh FOF, it remains a time honored treat to eat. Wedwand cautions you to beware of the attack tartar sauce which slowly oozes out the opposite side of the sandwich with the potential to leave an embarrassing splotch on your trousers. Wedwand Rating: A consistent 3.5 fins. Possibly as high as 4 fins if you catch it fresh and hot from the drive through window. Their Description: Wild- caught North Pacific Cod, hand-cut from a whole fillet lightly coated in a crispy panko breading and topped with a creamy, dill tartar sauce and crunchy dill pickles. My wife still loves her some Wendy’s Fish Sammiches in this limited release offering. It’s still the only fast food fish from the Pacific Ocean offered at such establishments. This year again, I was asked to pull up in the drive through as there would be a short wait on the fish. I presumed this would mean it was fresh, but on this particular trip, it only meant it would be slightly over-cooked. Wedwand Rating: 4 Fins based on tradition, but only 3.5 fins this trip. They also have a Northwoods Walleye sandwich which is said to be mild and tender from crystal clear Canadian waters. In addition, Culver’s is still the only establishment reviewed that is bold enough to also serve their fish as a dinner without the bun. Both the Cod and Walleye are available as a dinner. Further, they also have a Butterfly Jumbo Shrimp Value Basket, which is one of the best three word oxymoron’s out there. Jumbo Shrimp Value. Is it any wonder that a franchise from Wisconsin, the home of perpetual Friday Night Fish Fry’s logs in with the best selection of tastily delivered fish options? Wedwand Rating: 4 ½ Fins 5 on a good day. It’s not that bad, but Wedwand still has a couple problems with the product. One. I understand they don’t put condiments on their sandwiches, preferring to offer a package on the side. But, while your average sailor can meticulously bait a hook, I wonder if the old salt can pry apart the fish slider to add the tartar sauce in a sailor’s approved process. Two. I still can’t get the image of a goldfish out of my head when a fish sandwich is described as a slider. Wedwand Rating: A generous 3 fins. If you get that late night crave, stick with the burgers. However, diligent research did reveal that the name does in fact come from the actual city of Si Racha in Thailand, which is about a 10 day trip to Sri Lanka across the waters of the Bay of Bengal. In any event, it has now come to White Castle. 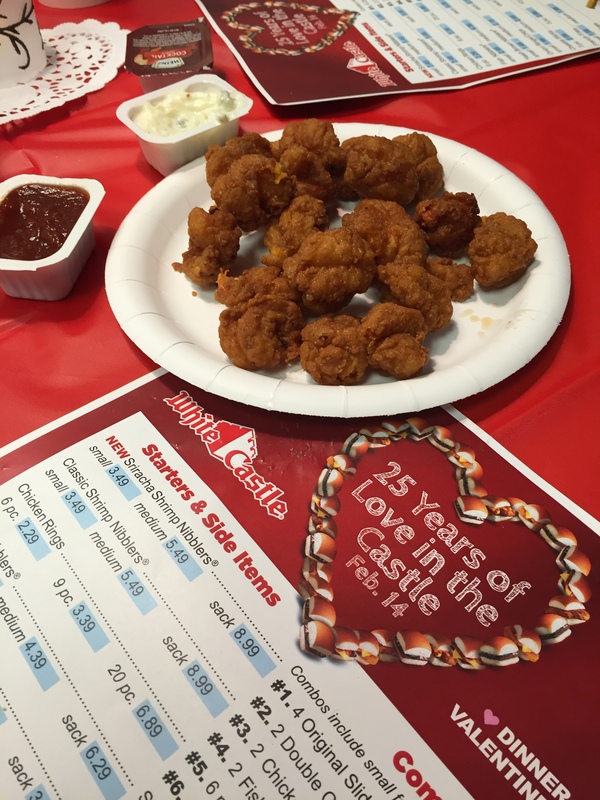 My wife and I indulged ourselves with an order of these “pop-able, crave-able butterfly shrimp” when we visited our local Castle for Valentine’s Day. They were delicious. They were smartly spicy with a kick, but not too much and served hot and crisply battered to our table. We enjoyed them immensely. So much so that Wedwand will award the Rookie of The Year award to this entrée. Wedwand Rating: 5 stars. 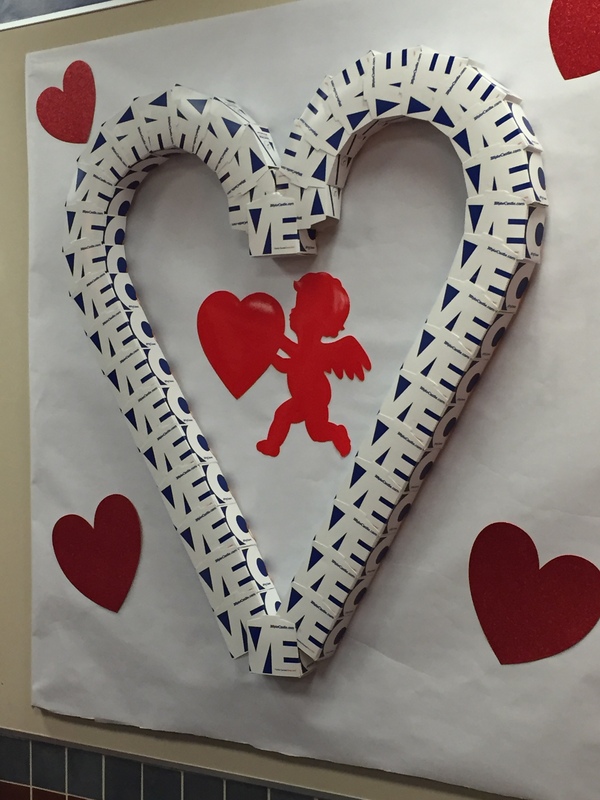 Maybe it was the romance of the evening but my Valentine and I both liked them a lot. OK, readers, Wedwand is looking for your favorite fish fare from either these franchises or perhaps one I missed, Batter up.